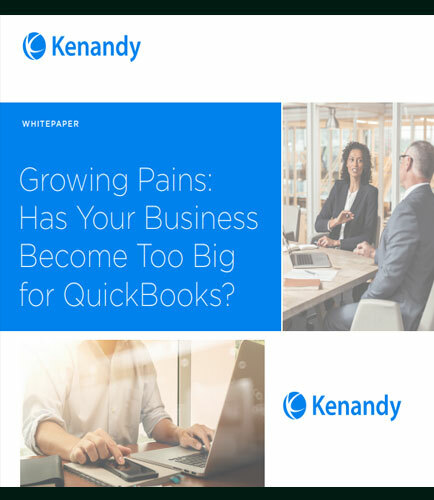 Growing Pains: Has Your Business Become Too Big for QuickBooks? 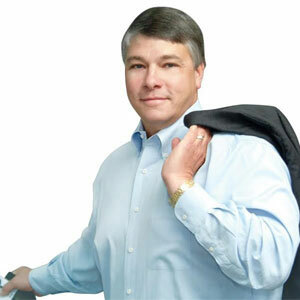 "Growing Pains: Has Your Business Become Too Big for QuickBooks?" The vast majority of companies start out by using QuickBooks as their first accounting product. Most of the organizations gradually implement various workarounds, as the pain points of relying on a tool designed for small businesses increases. A growing manufacturing company requires capabilities that go beyond entry-level accounting products augmented with add-ons. Here, the next logical step is an ERP solution. Moving your company to cloud-based ERP enables more efficient and effective business operations. What if your legacy system could be the root cause of issues?